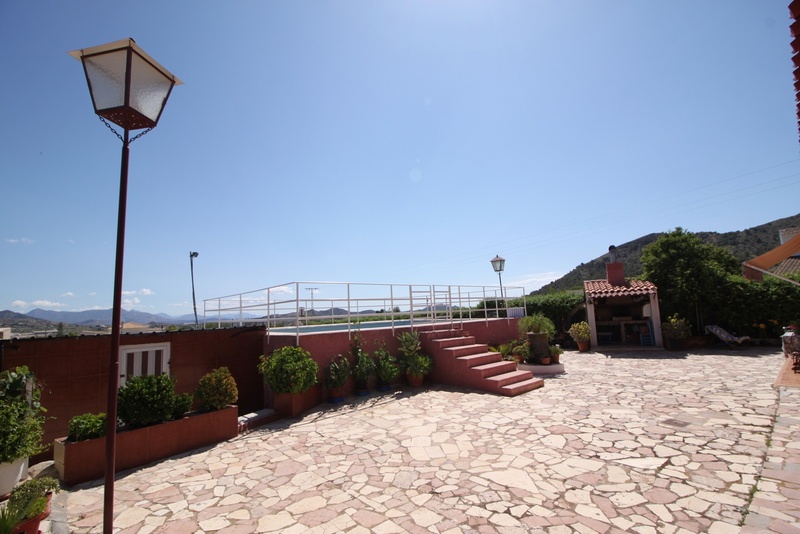 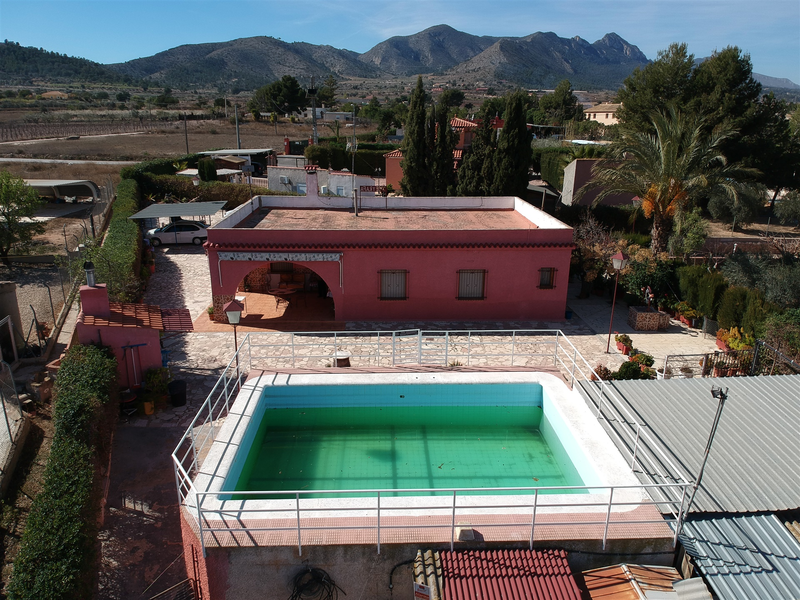 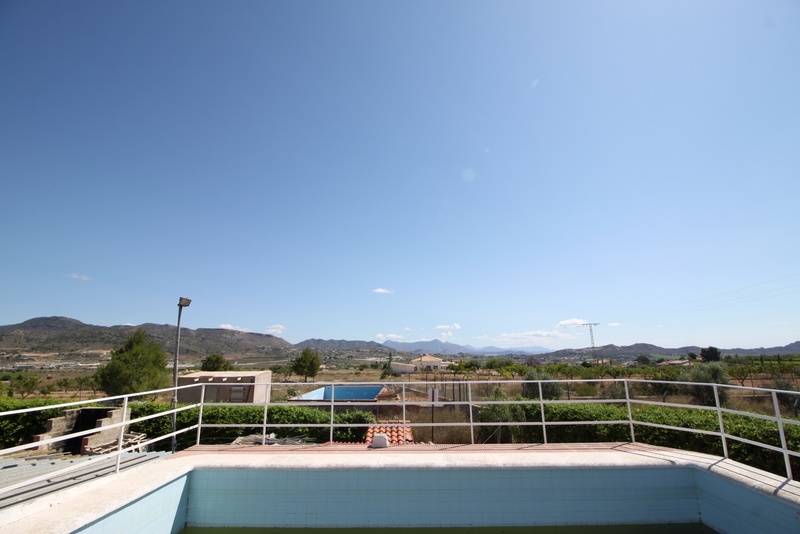 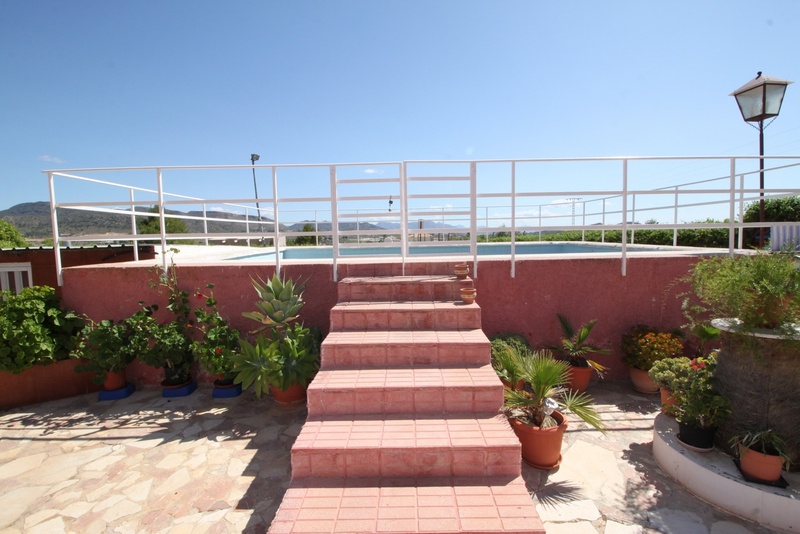 Villa Noelia - La Romana - Alicante Now Only 139,995e! 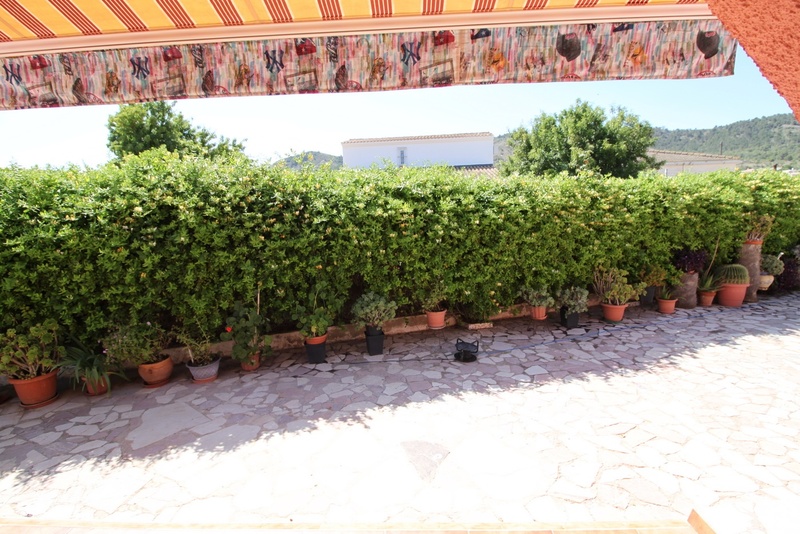 Private hedging and great views make this a great place to spend outdoors. 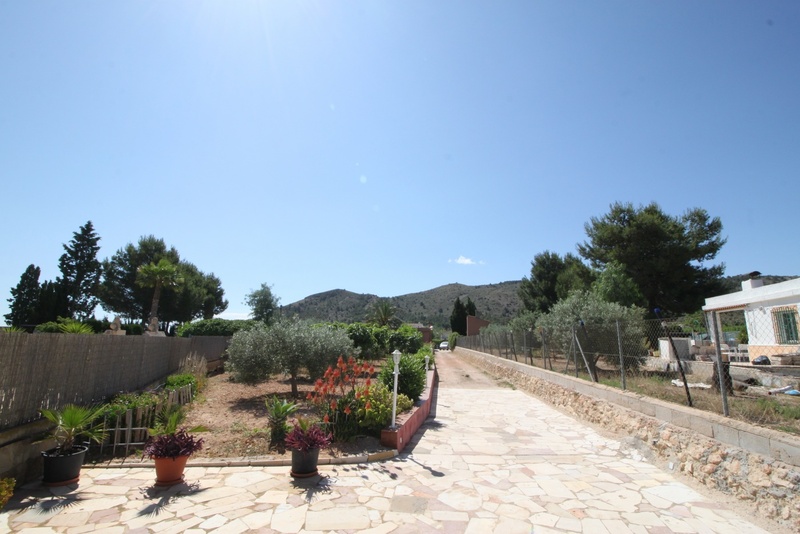 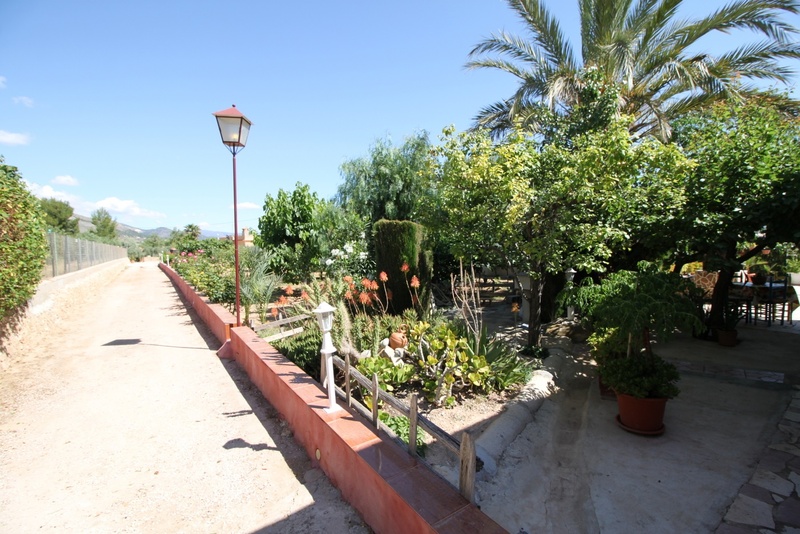 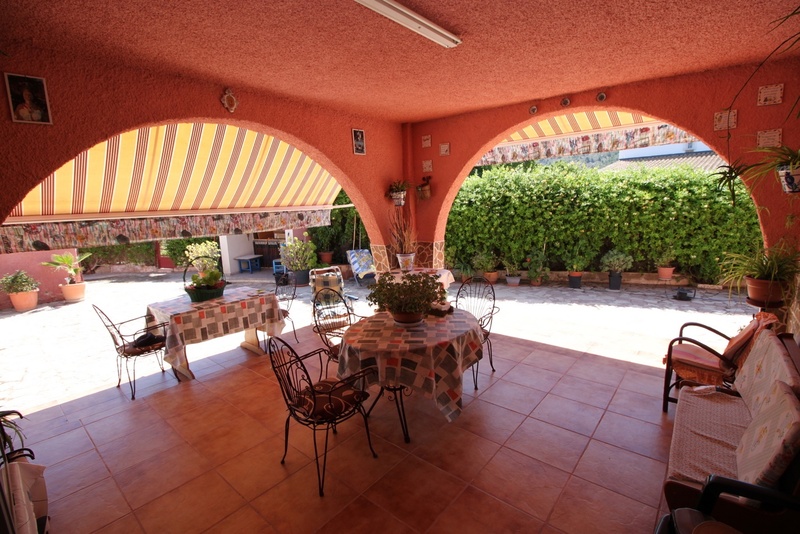 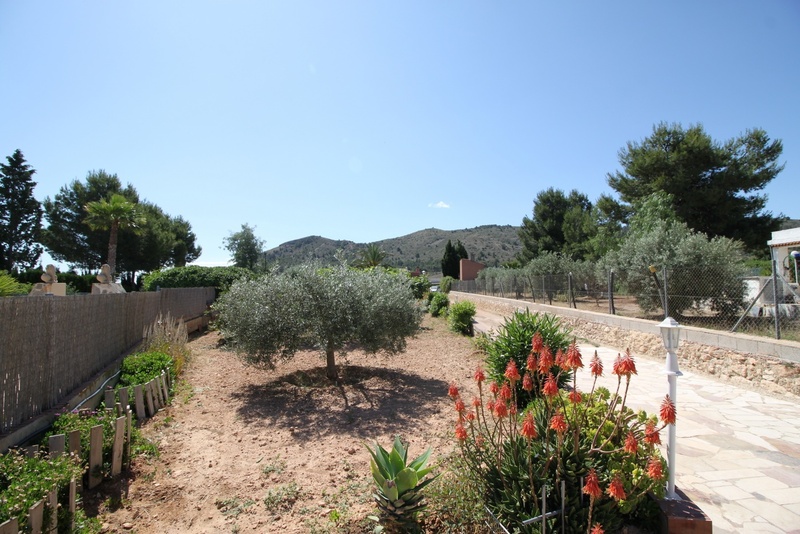 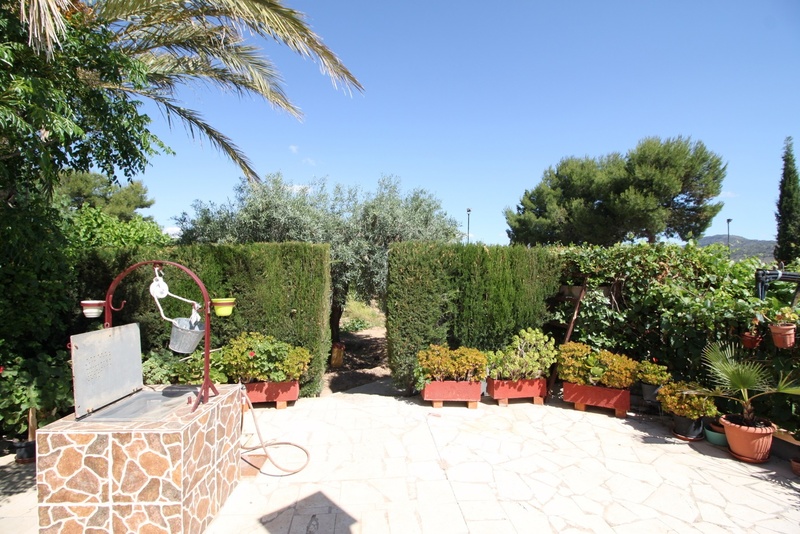 Enough garden to keep you busy but not take over your new life in Spain. 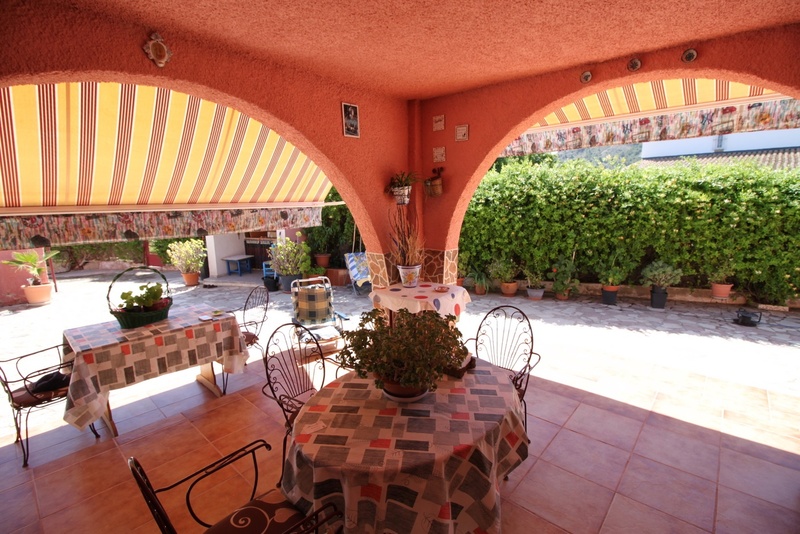 Covered terrace with awnings for extra shade. 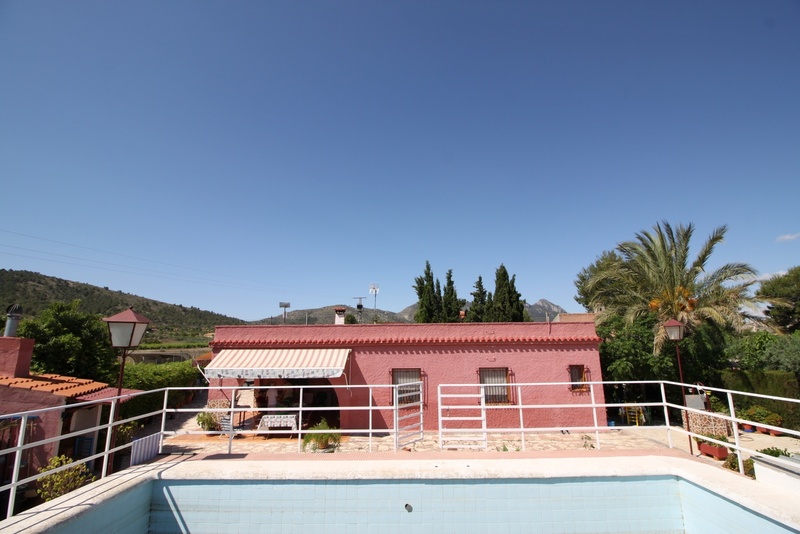 4 bedrooms, with potential to create an additional bathroom. 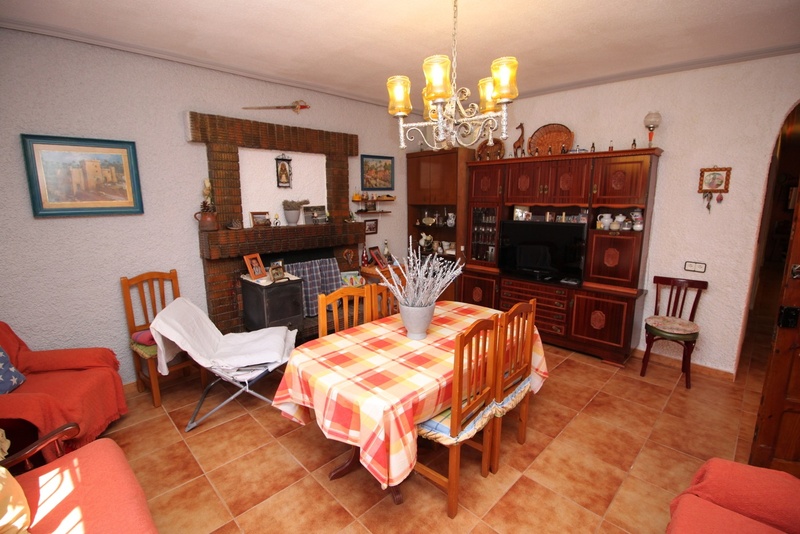 Spacious living dining room and a bargain. 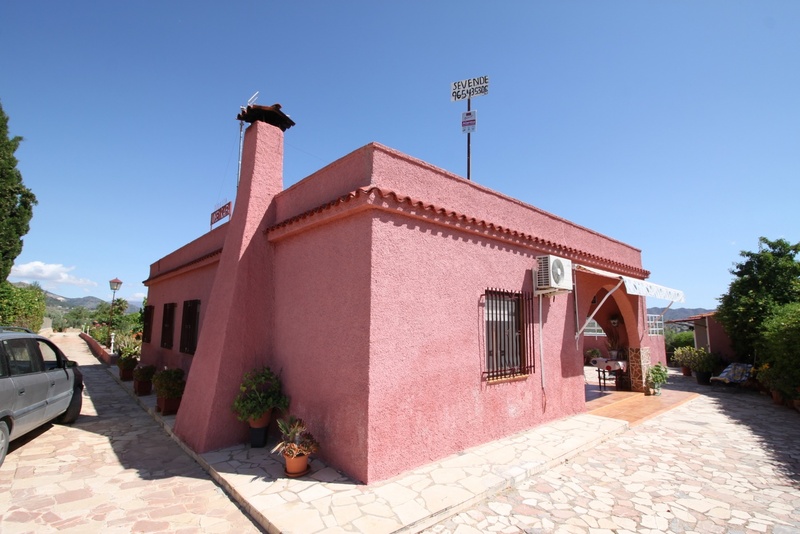 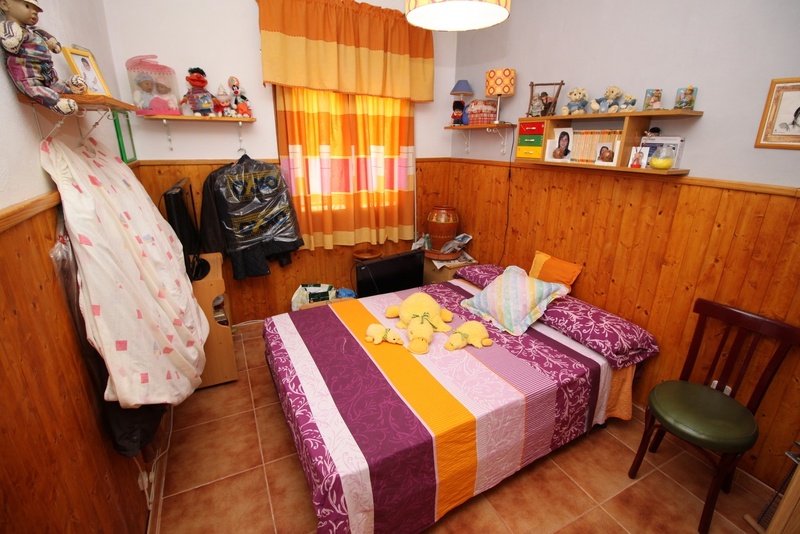 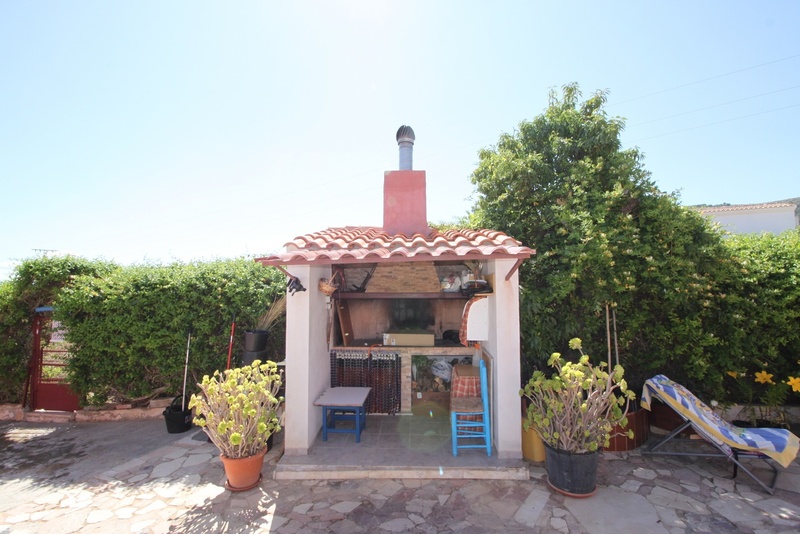 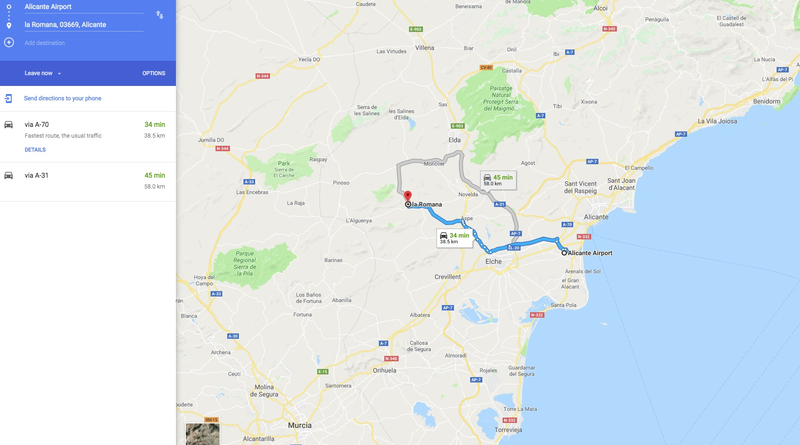 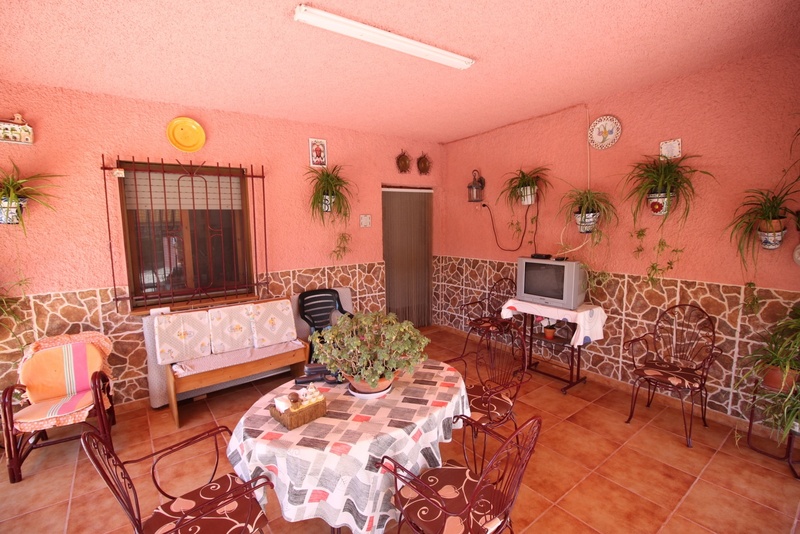 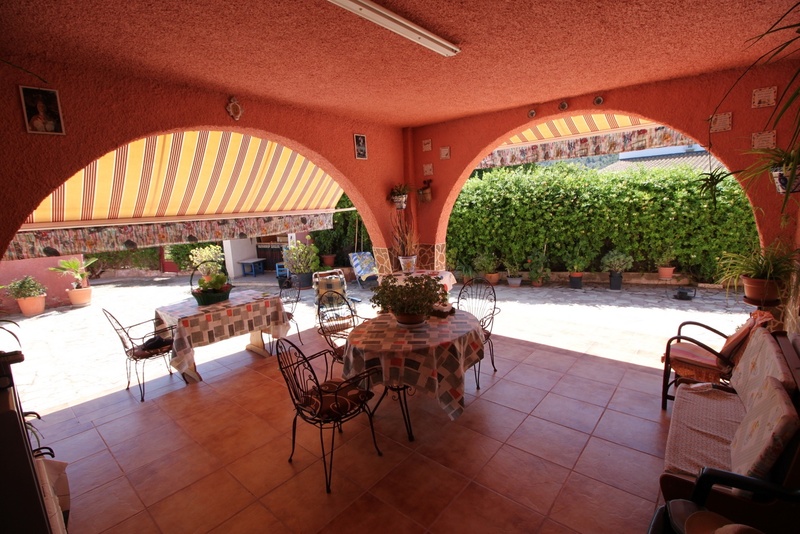 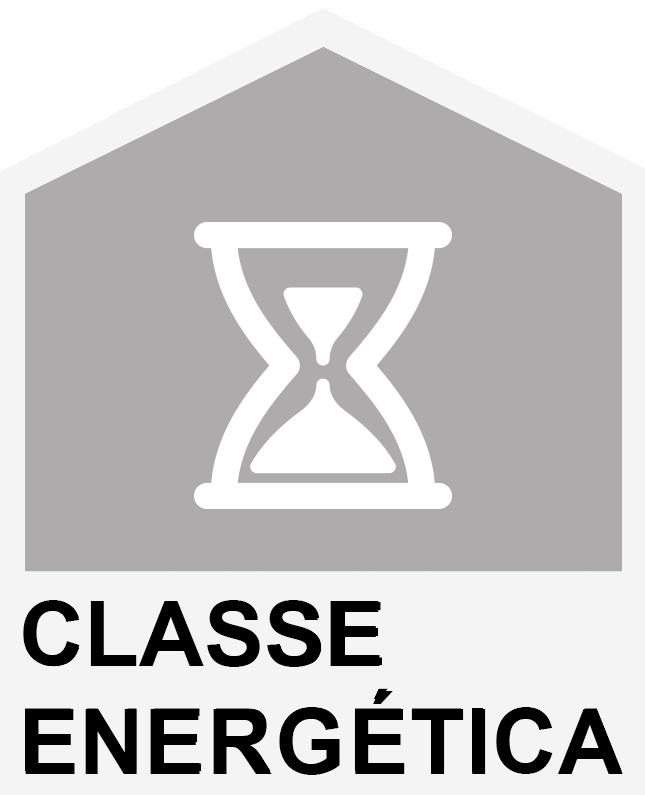 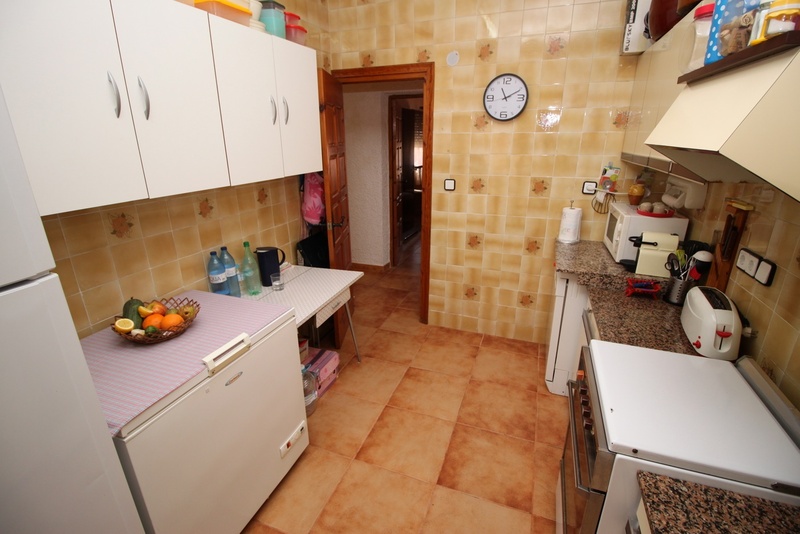 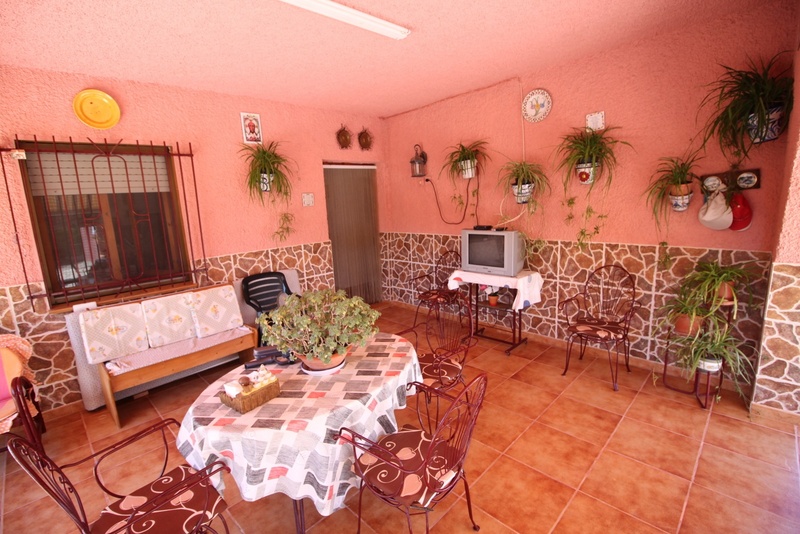 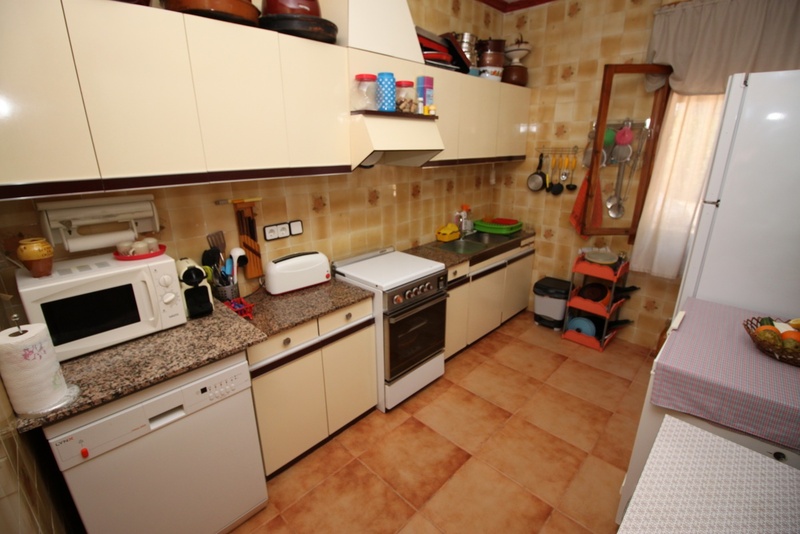 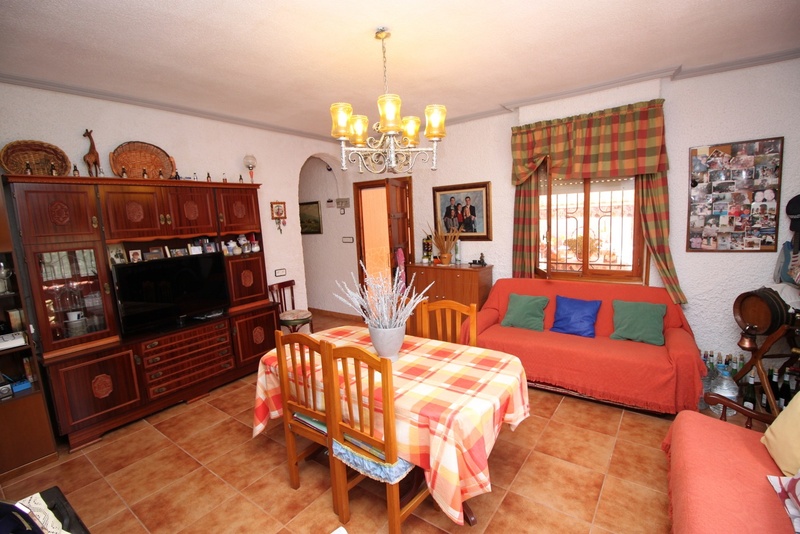 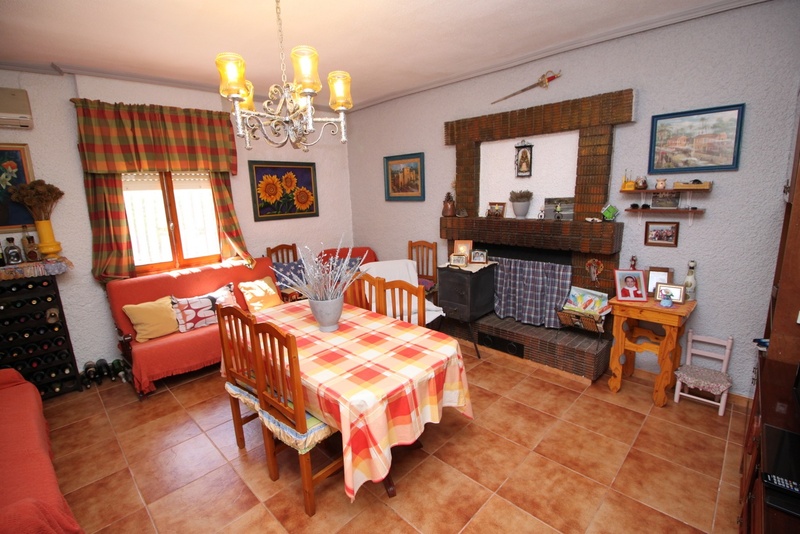 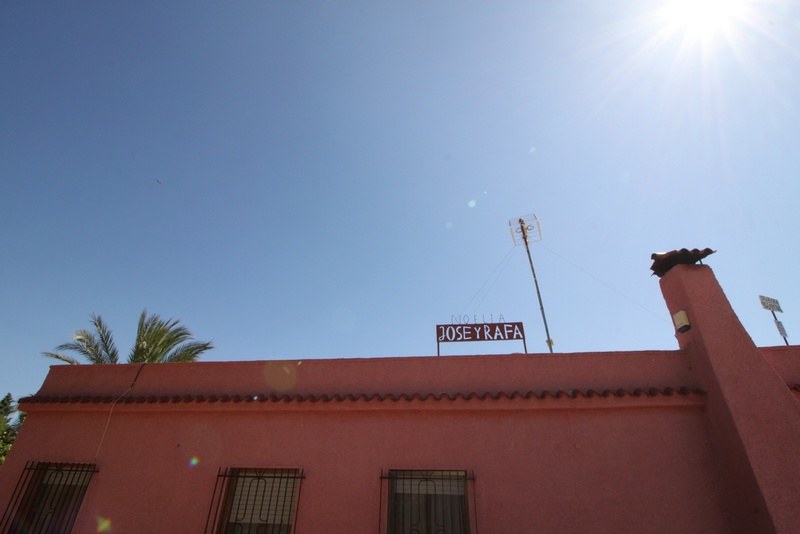 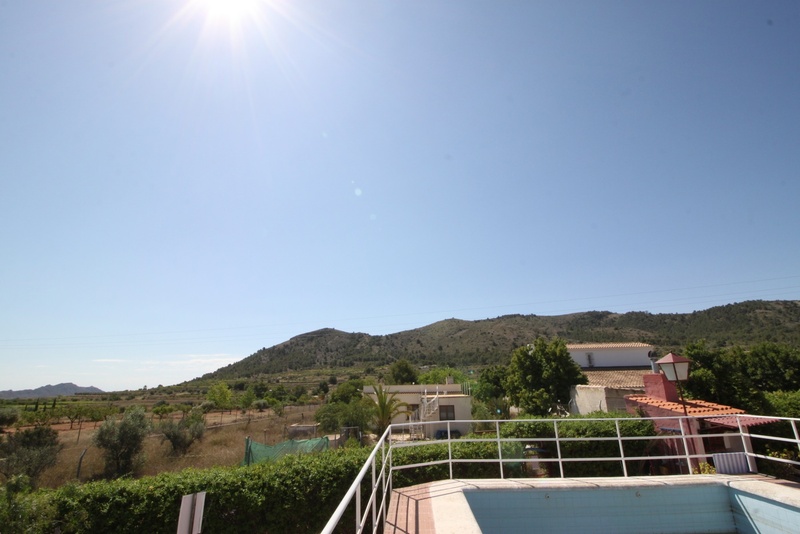 5mins to the town of La Romana, 20mins to Elche city, around 30mins to the airport.